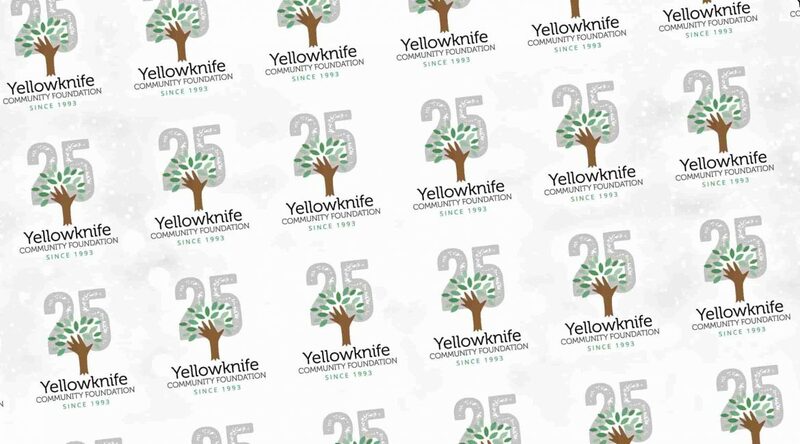 In celebration of “Yellowknife Community Foundation Day” on Friday, June 1, 2018 the Yellowknife Community Foundation will be handing out special thank you treats in front of its office at 5007 Franklin Avenue (WH Bromley Building) from 11:00 a.m. to 1:00 p.m. The Foundation will also be announcing the recipient of its second of four $25,000 grants that day (watch for separate release). Please come and join us. Board members will be available for comment and photos.